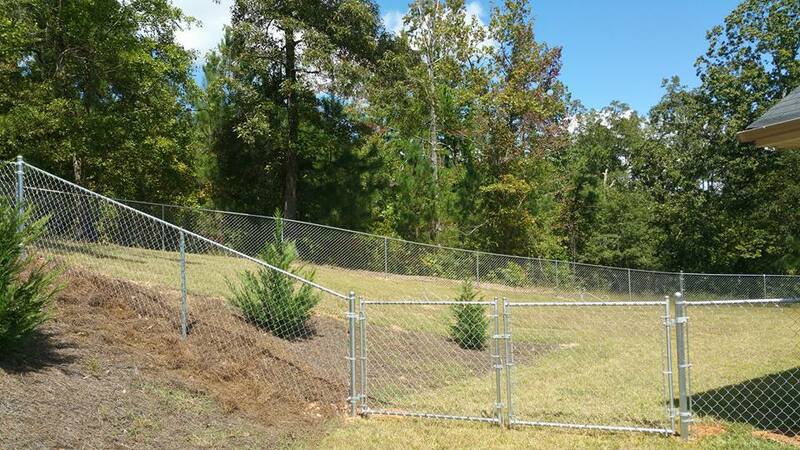 If these benefits sound appealing to you, Upchurch Fence can help. 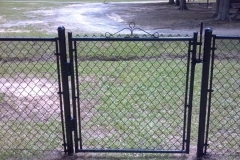 We are dedicated to offering our clients products, services, and a customer service experience that we can be proud of. 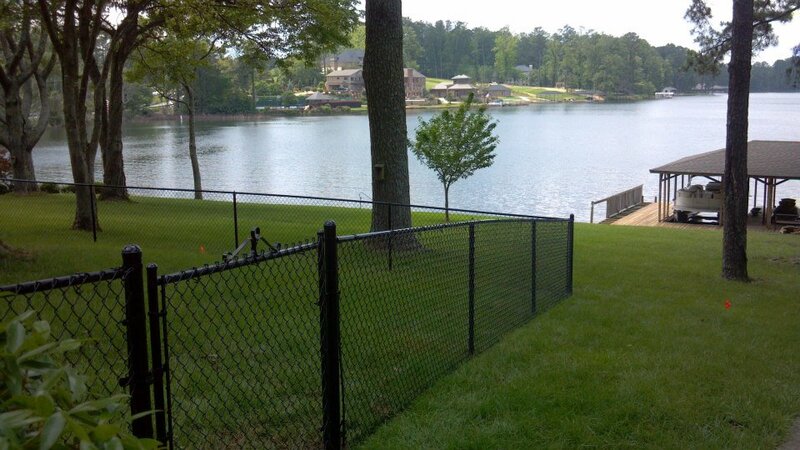 There is no obligation to receive a price quote on your fencing project, so why wait? 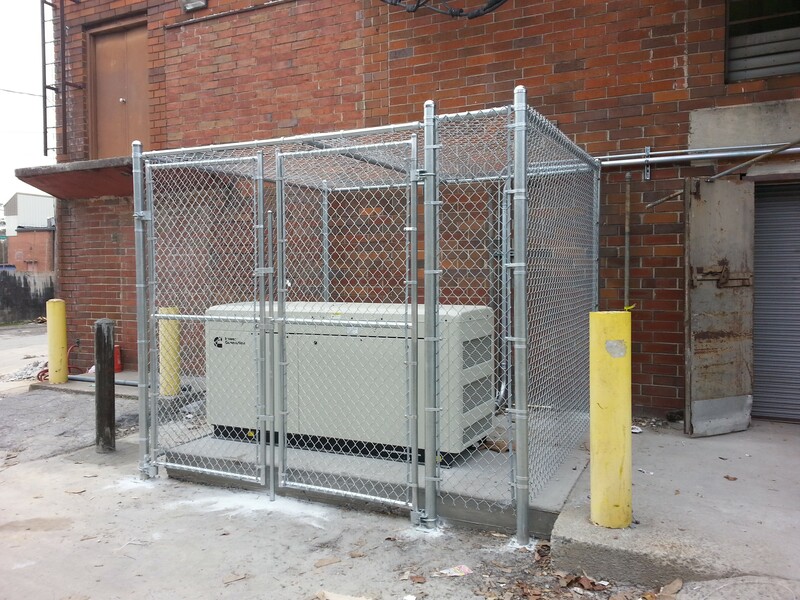 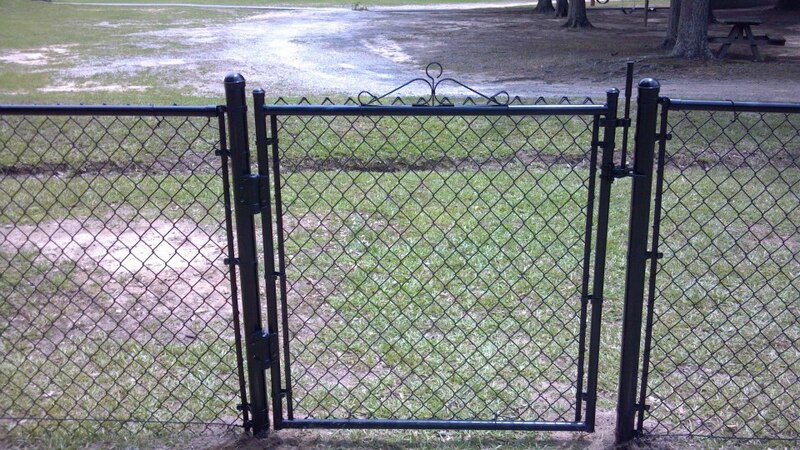 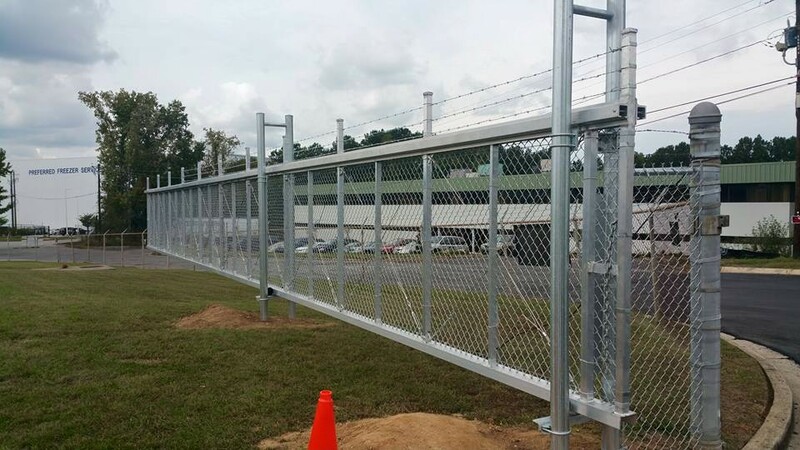 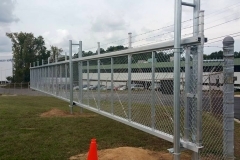 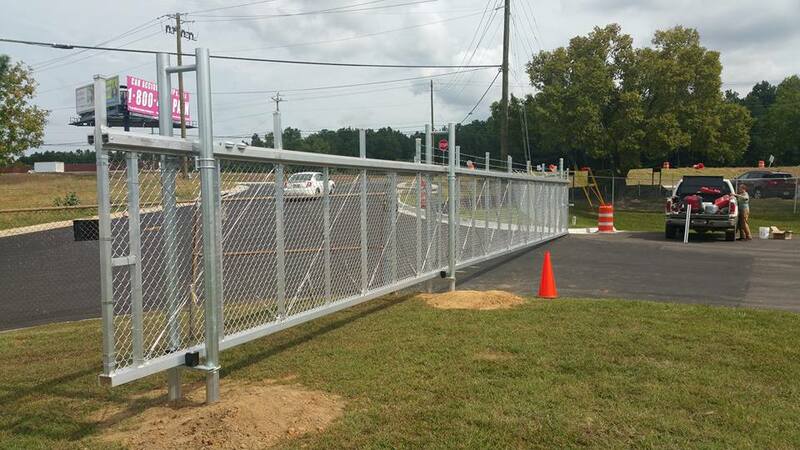 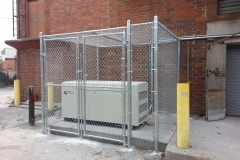 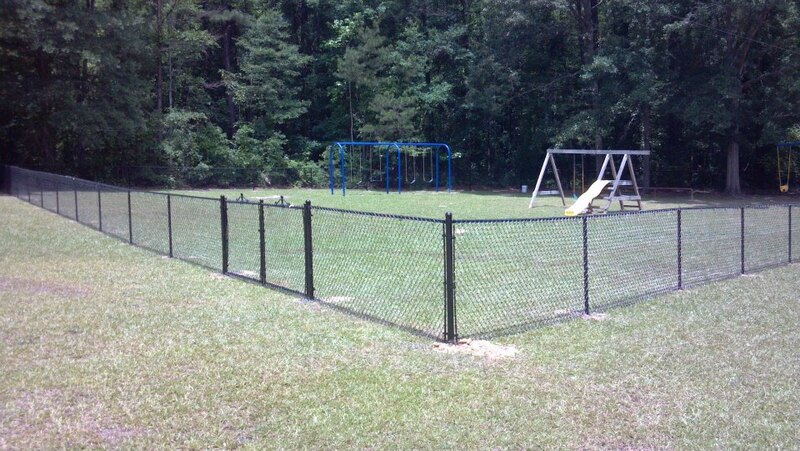 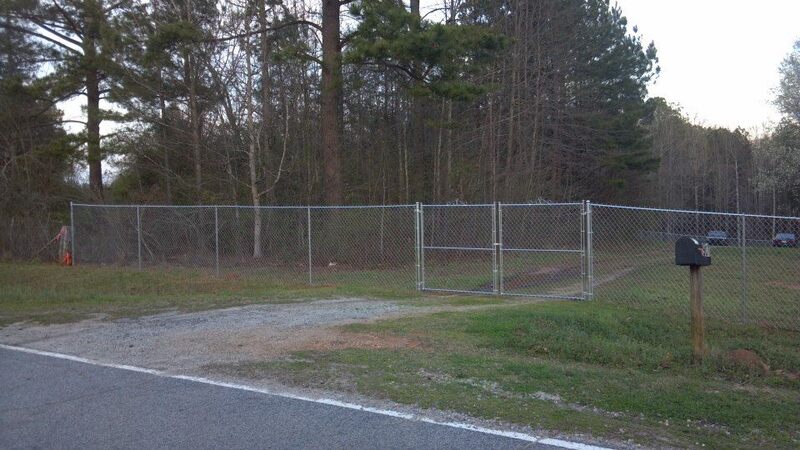 The chain link fence that you want to enhance your property is only a phone call away. 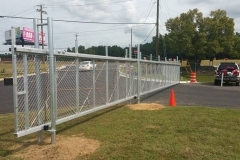 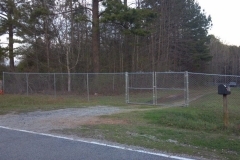 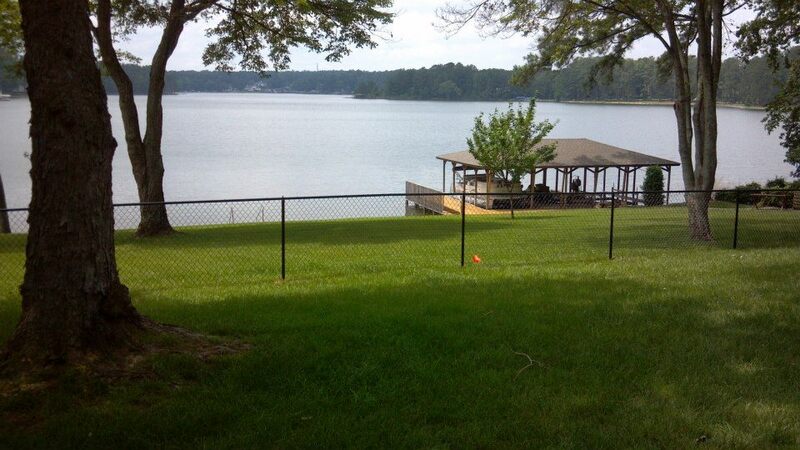 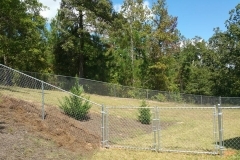 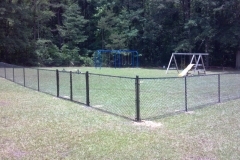 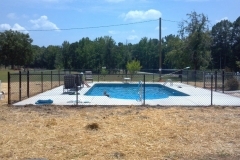 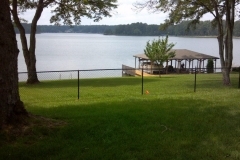 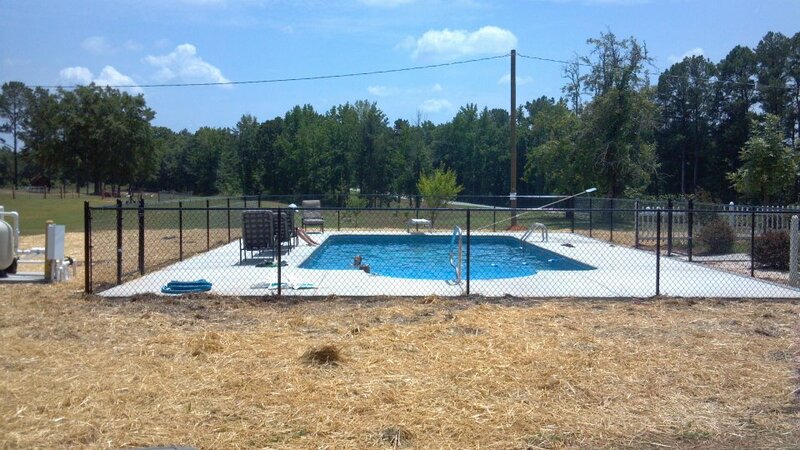 Contact the fence professionals at Upchurch Fence.